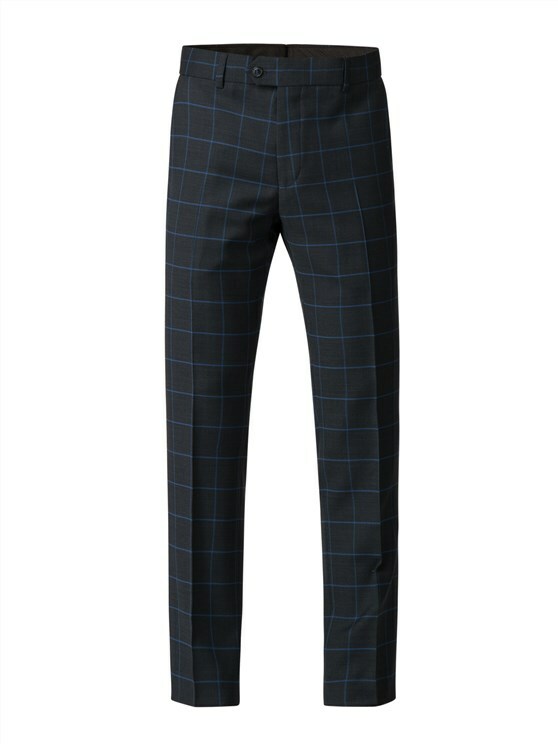 Heritage style with modern functionality. 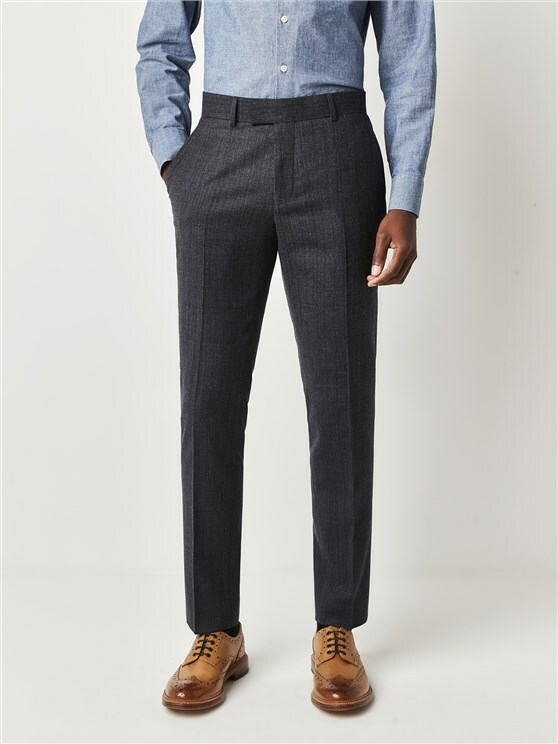 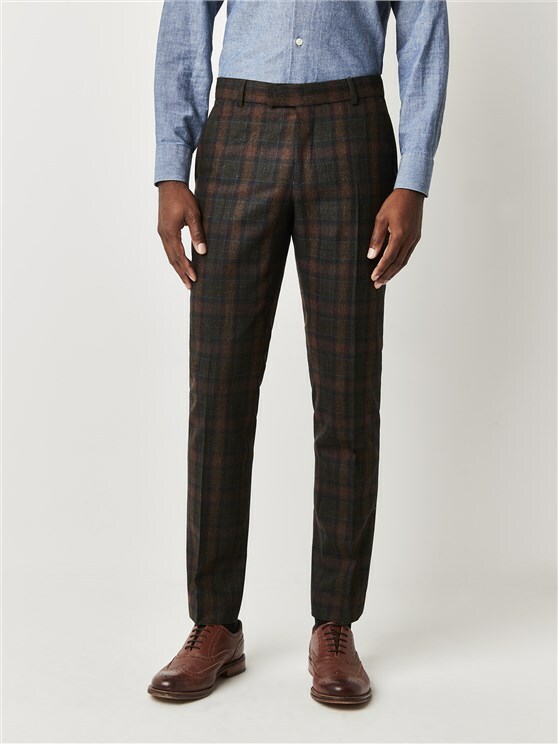 This men’s blue tweed slim fit pair of trousers combines a classic colour scheme with a clean cut, blue tweed fabric, featuring wool rich materials and a flecked texture. 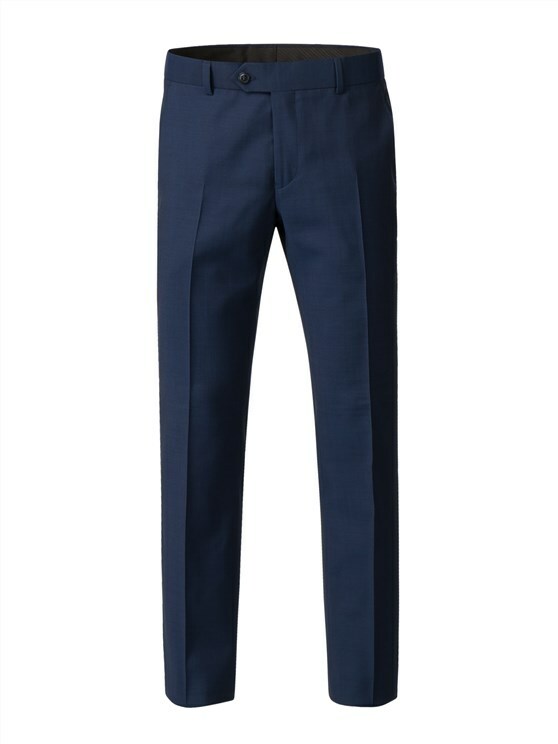 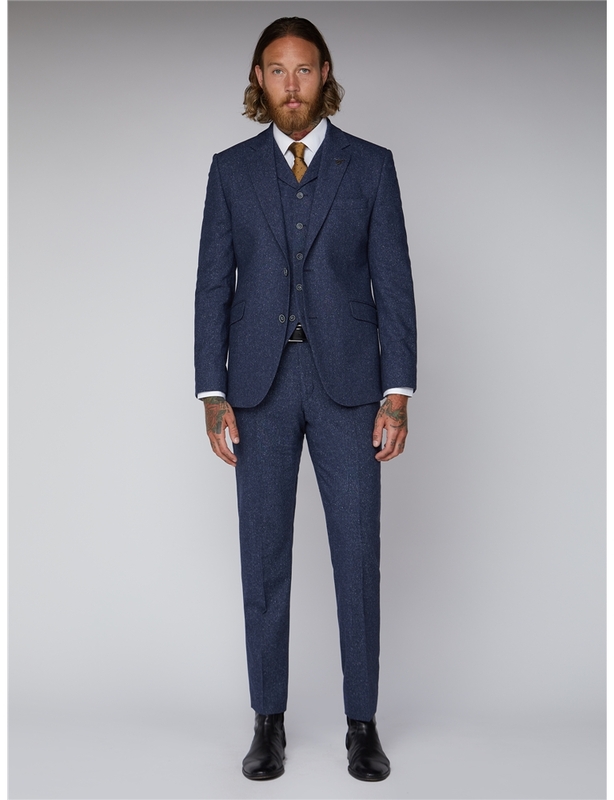 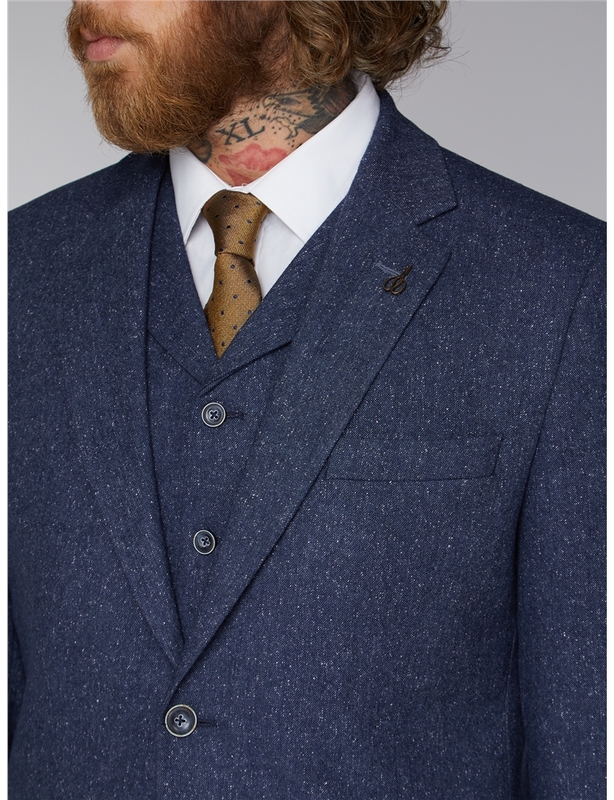 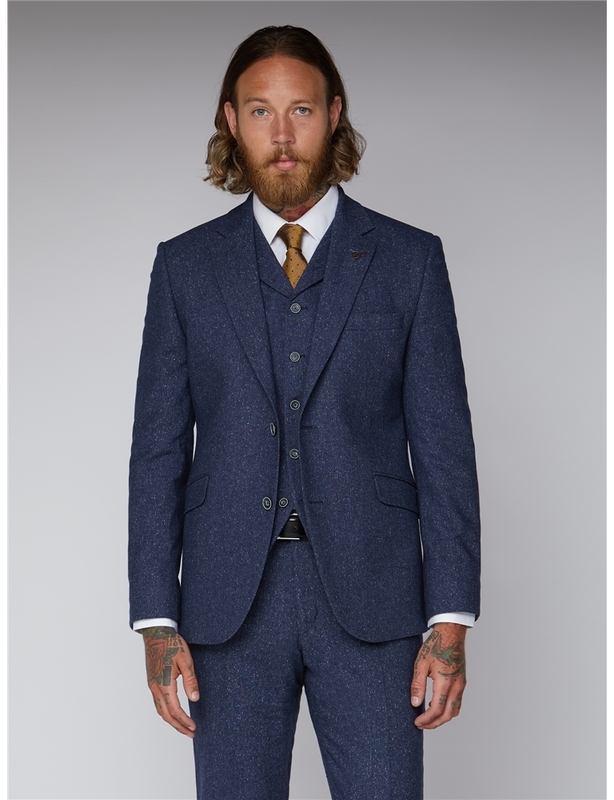 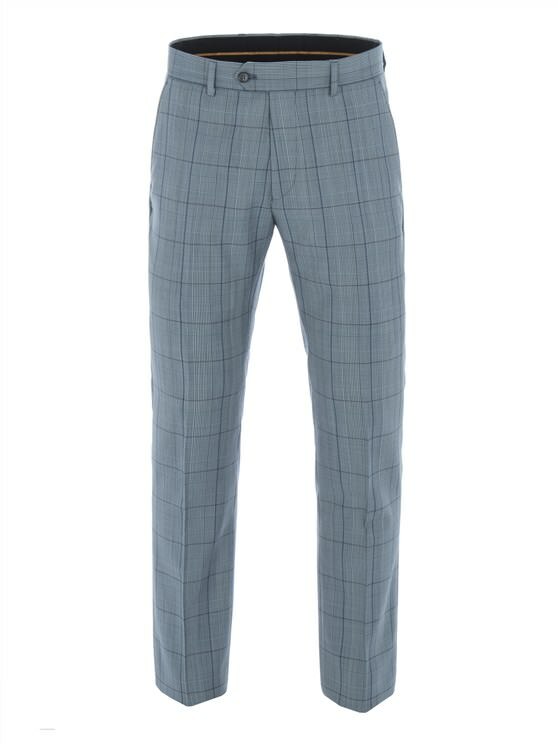 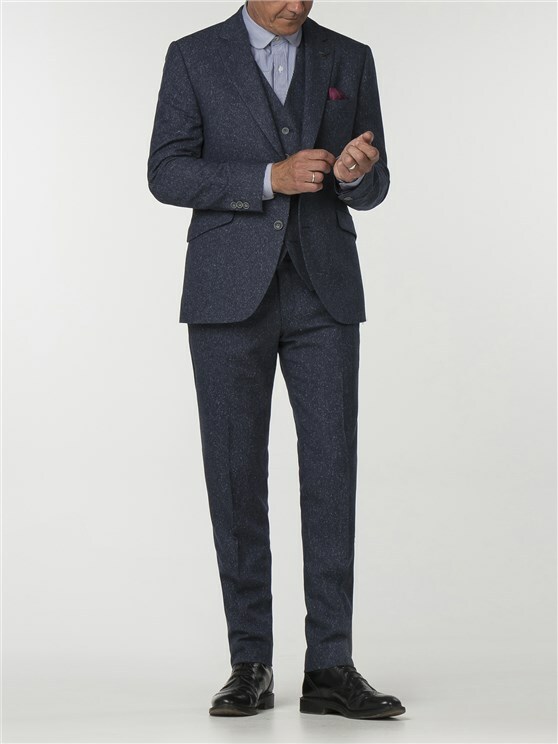 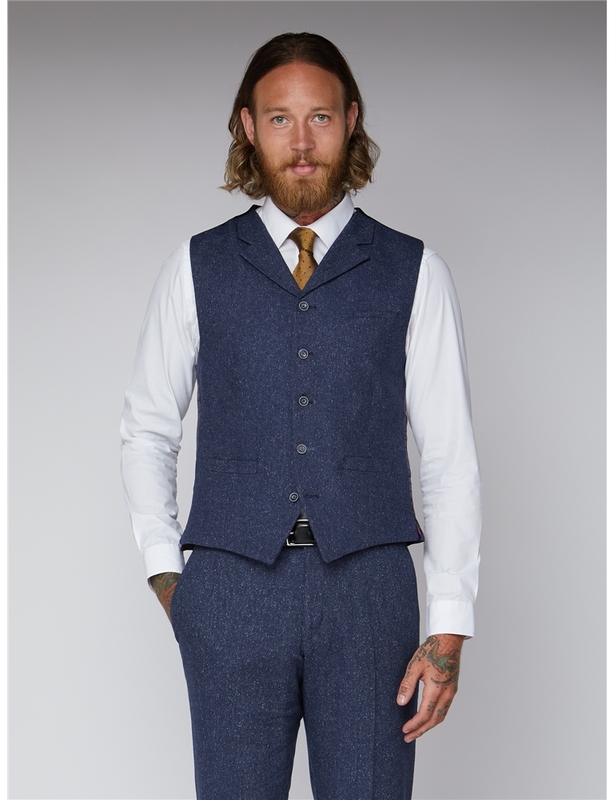 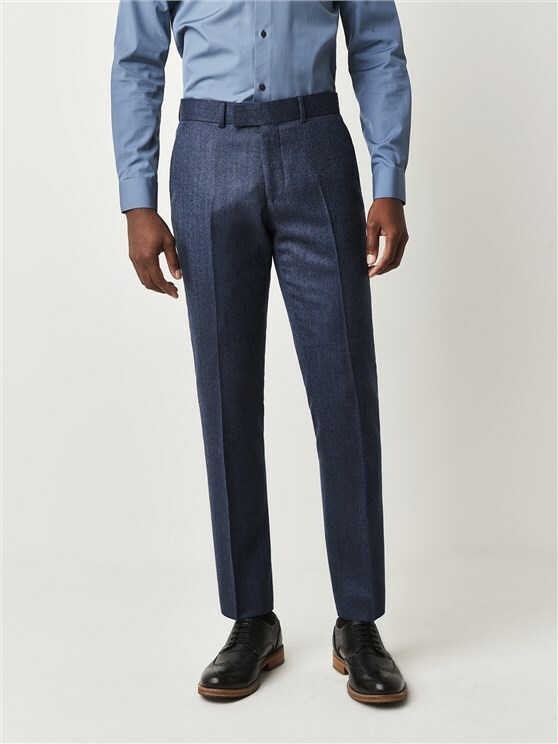 With two hip pockets, a plain front and comfortable, flattering slim fit, this men’s blue wool rich pair of trousers creates an ideal look for him, with a matching suit jacket and waistcoat available to truly complete a smart, sophisticated profile. 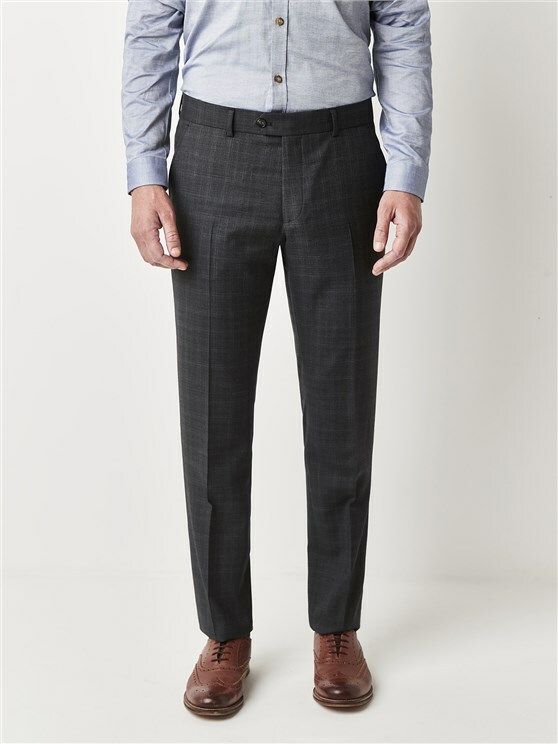 Radisson Trousers feature a mid waist, are slim through the thigh with tapered legs and a narrow hem opening. 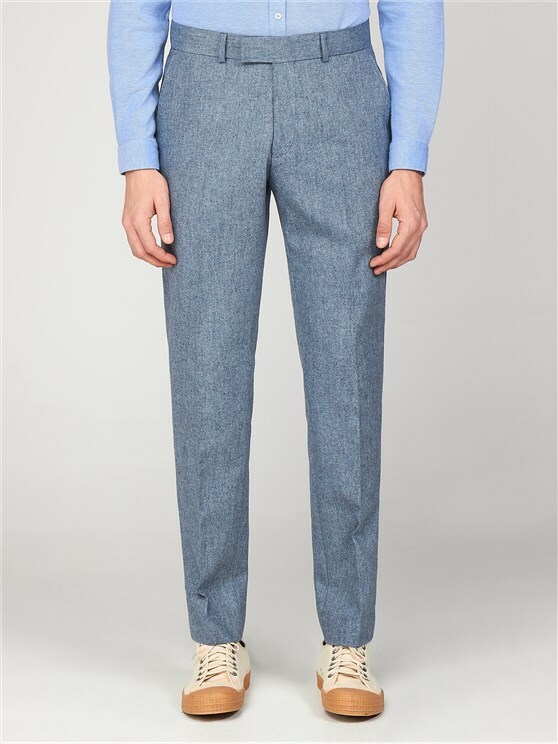 Great for Slim body shapes.